MACHINE TOOLS AFRICA 2017 IS A REVOLUTION. 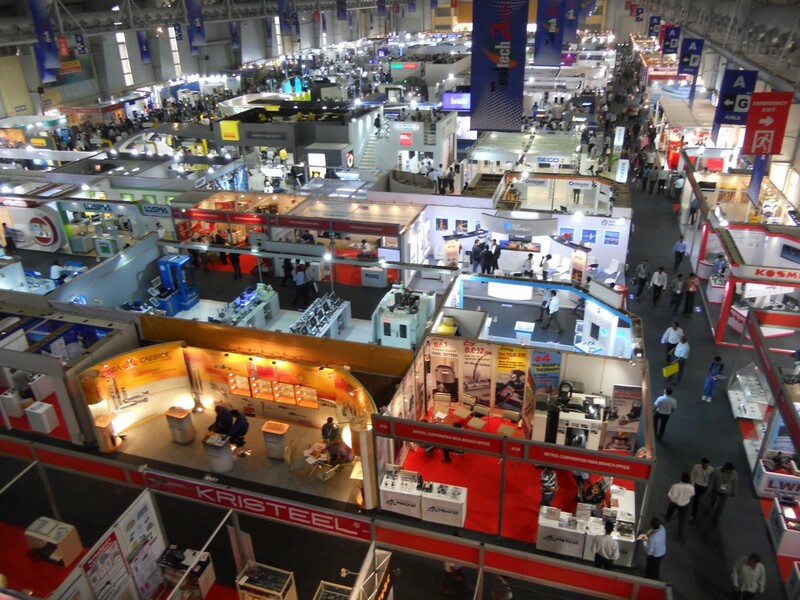 SET TO BE THE BIGGEST TRADE EXHIBITION OF ITS KIND IN AFRICA. A SHOWCASE OF ALL THAT ROTATES, TURNS, CUTS, FORMS, BENDS, SHAPES AND MORE. CUT IT. BEND IT. SHAPE IT. 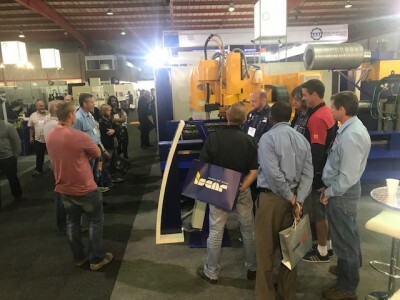 From abrasives, blading and carbide to hand tools, cutting tools, conventional and CNC machine tools, measuring instruments, welding machines, digital readouts and probing systems, sheet metal technology, press brake tooling, plate rollers, section benders and dish heads, presses, punches and trimming machines - everything required to cut, bend and shape will be on show at Machine Tools Africa. Everything from the start to the finish of the Machine Tools cycle. Quality tools and machinery are the backbone of the South African manufacturing industry. 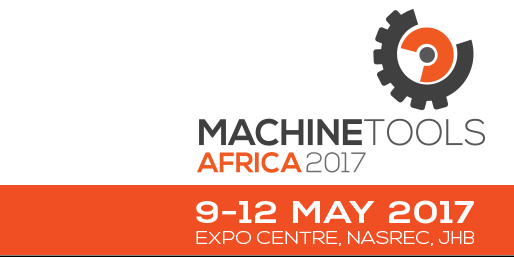 This important sector will take centre stage at Machine Tools Africa 2017 with all the latest innovations, products, services, technologies, trends and developments in machinery, tools, spares and technical support. 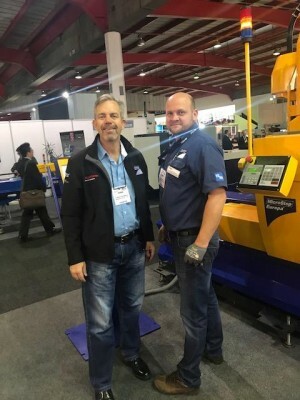 It's an exhibition that produces sales, valuable leads and connections. Delivering a great return on investment for exhibitors and providing a world-class event for local and international visitors, it's the place to be to launch new products to market, generate on-site sales and sales leads, and increase brand visibility. 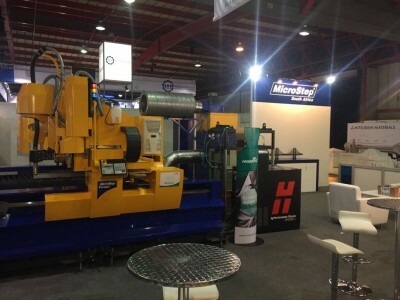 As the largest trade show organiser in South Africa, it has a wide portfolio including Electra Mining Africa, Electra Mining Botswana, Copperbelt Mining Trade Expo and Conference (CBM-TEC), Coal Africa, KZN Industrial Technology Exhibition, Interbuild Africa, Machine Tools Africa, A-OSH EXPO and Propak Africa. Exhibitors greatly benefit from the effective cross promotion of marketing.